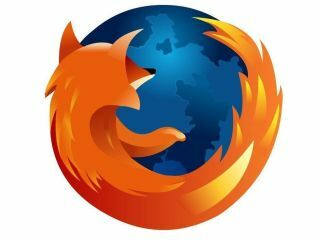 Mozilla has announced the first official beta of Firefox 3.5 (the other three were for Firefox 3.1) and it's available to download now. The browser update is said to include better performance, improved Private Browsing functionality and a number of new web-programming features. Private browsing now leaves no trace on your computer at all, so prying eyes can't see the websites that you look at when you have a bit of, er, 'me time'. The beta is ready to use now, but Mozilla does note on its website that "while this release is considered to be stable, it is intended for developers and members of our testing community to use for early evaluation and feedback." In other Firefox news, Mozilla has also released an update to 3.0. Called 3.0.10, the release is to fix two minor security issues and a major stability issue.